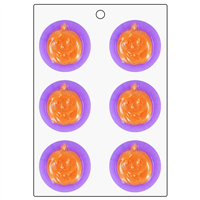 Pumpkin patch soap bars have never been easier, thanks to this Pumpkin Top Mini Mold. 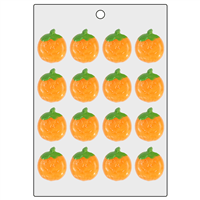 Make mini soaps that show an overhead view of a pumpkin to embellish soaps and more. 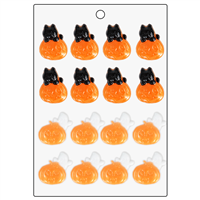 Bar Cavities: 12 Bar Depth: 1"